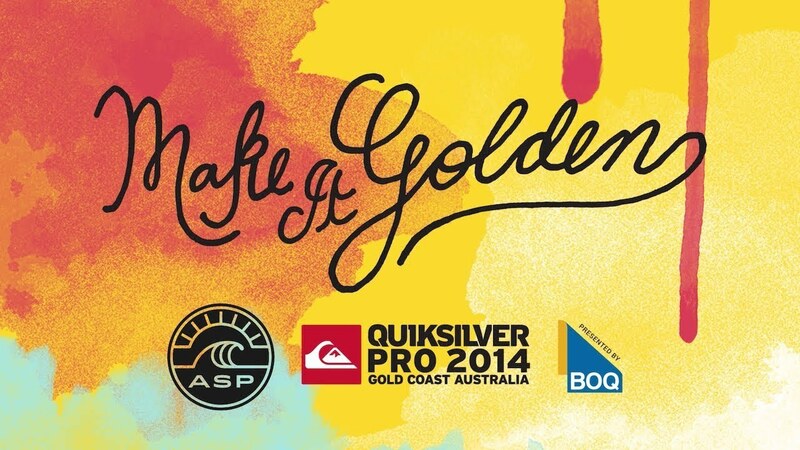 The first stop of the 2014 ASP Mens World Tour, the Quiksilver Pro Gold Coast kicks off on March 1st! Watch the official ASP event trailer and follow along for the 13th edition of the Quiksilver Pro Gold Coast on the new event website here. Stay tuned for more updates leading up to the event start! Follow Quiksilver on Instagram and Twitter for the latest news, videos, photos, and more updates.